Almost everyone has a horror story of waking up to a glaring red zit. 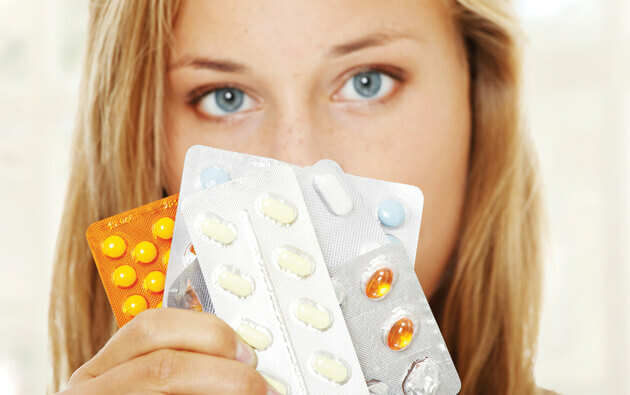 Acne is the most common skin condition of all times. It appears most often on the face, neck, chest, back, groin or shoulders. It’s not a serious issue, but heavy acne can be quite embarrassing, combined with scratching that may lead to prominent scars. 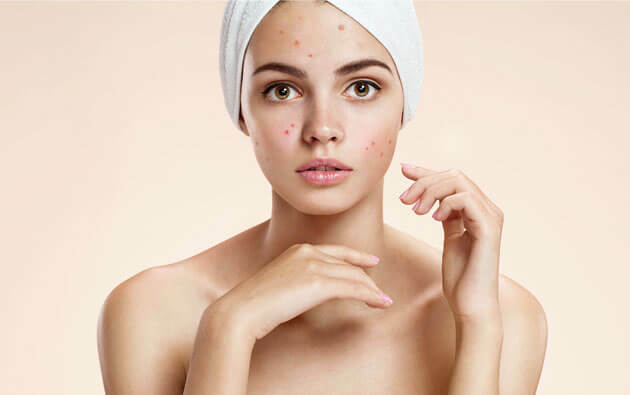 According to the British Association of Dermatologists, acne affects 9.4 per cent of the global population and the majority of those afflicted with the skin condition are teenagers and young adults. 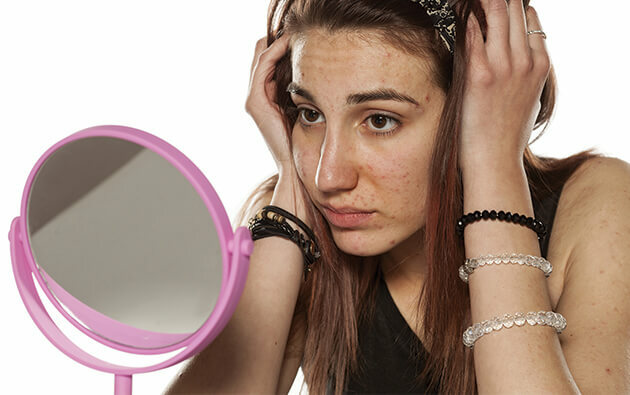 Although experts don’t completely understand the real cause of acne, apparently research has revealed few main triggers, one of which is pH imbalance. The pH or the ‘potential of hydrogen’ determines the acidity or alkalinity of a substance ranging from 1 to 14. Substances lower than 7 are considered acidic, whereas those above 7 are considered alkaline or basic. The ideal balance of skin pH level is 7. The causes of acne could be a number of lifestyle factors such as indulging in sweets, refined food, meat, alcohol, cigarettes, junk food, etc. From diet to skin care, pH levels can be affected both positively and negatively. For example, a person having a bladder infection is advised to consume cranberry juice. The reason behind is that cranberry is a very acidic berry that quickly changes the pH level in the body. By drinking the cranberry juice, the person can get immediate relief as the acidic environment stops the growth of the infection causing bacteria and ultimately flushes it all away. Stop using skin care products that are not pH balanced. 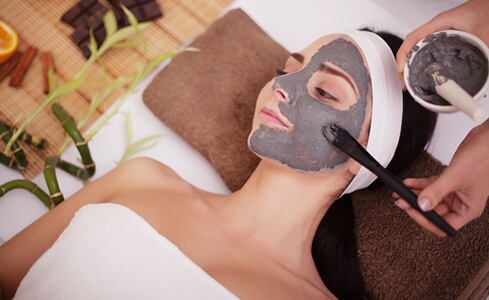 They will irritate your skin, cause breakouts, dryness and acne. Look for products which specify ‘pH balanced’. Severe acne can be treated by using acne treatment products which are dermatologically tested for this type of skin concern. 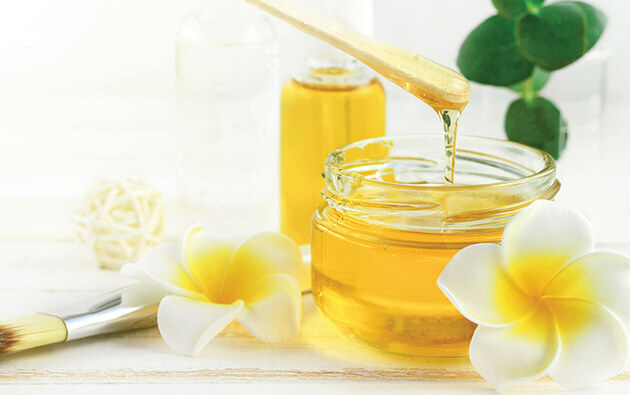 It is also advised to use acne gel and acne soap from a good brand which will not just help in calming the acne, but also help reduce the scars. Eating alkaline foods such as dark leafy greens, cucumbers, steamed veggies, garlic, and citrus fruits with high content of Vitamin C can help you balance the pH level of your body. Drink adequate amount of water to help restore pH balance. Acne is one of the worst things in life and there’s no reason to make it even worse. Try changing some habits, eat good, stress less, choose the best skin care products and you will be surprised how your skin responds.